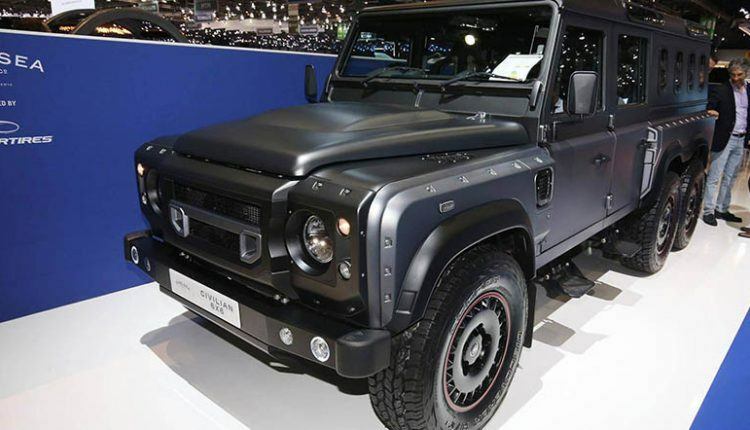 It is priced at $345,400. 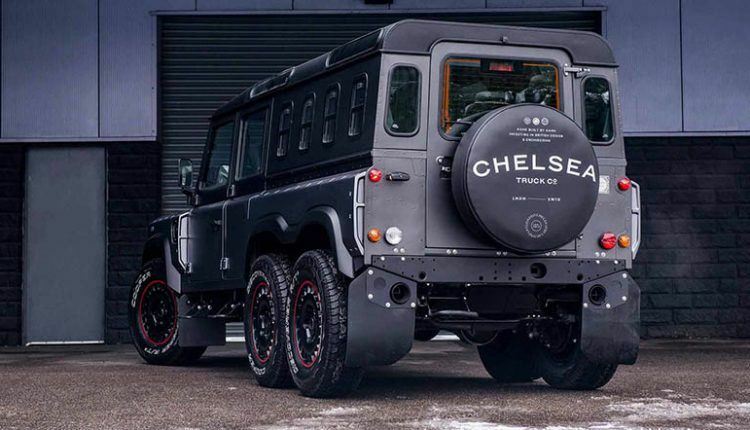 Kahn Designs has followed in the Defender’s steps and created the Flying Huntsman 6×6 Civilian Carrier, thanks to the company’s SUV division, the Chelsea Truck. 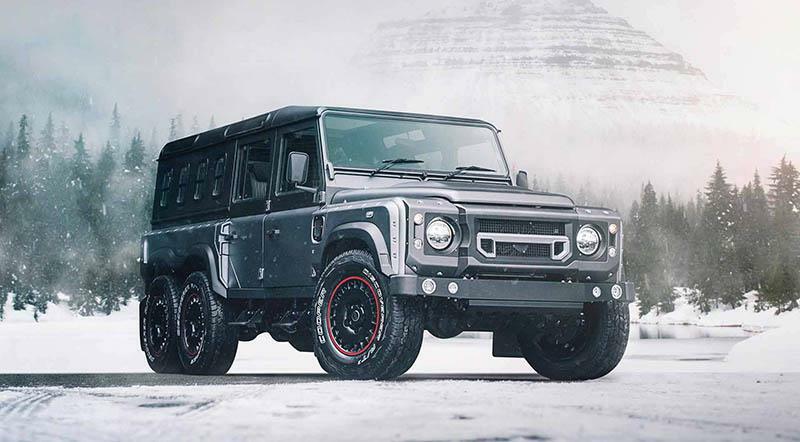 The huge vehicle was introduced at the 2018 Geneva Motor Show in March. The enormous SUV has an ameliorated design with a smaller front hood from the Flying Huntsman 110 WB 6×6. 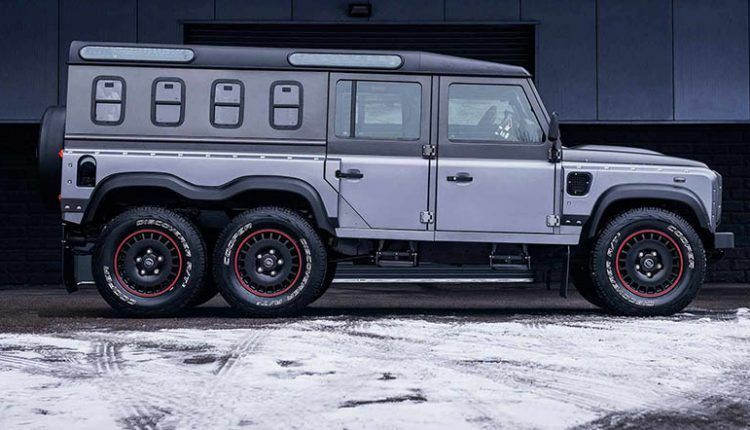 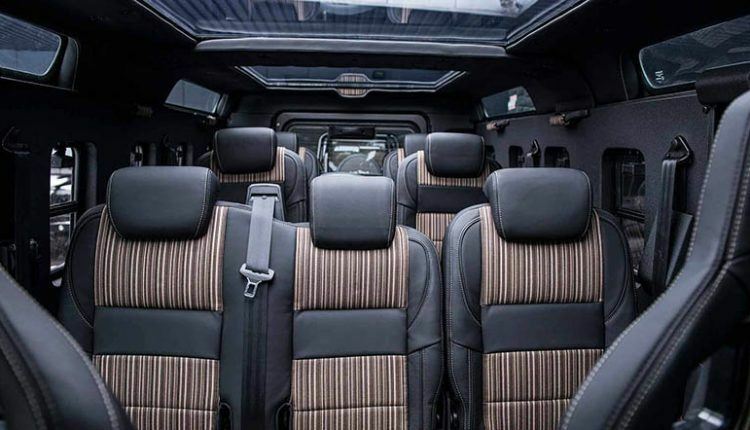 The overall space has been increased inside the vehicle thanks to the large wheelbase, which is a good 34 inches longer than the Land Rover Defender 110. 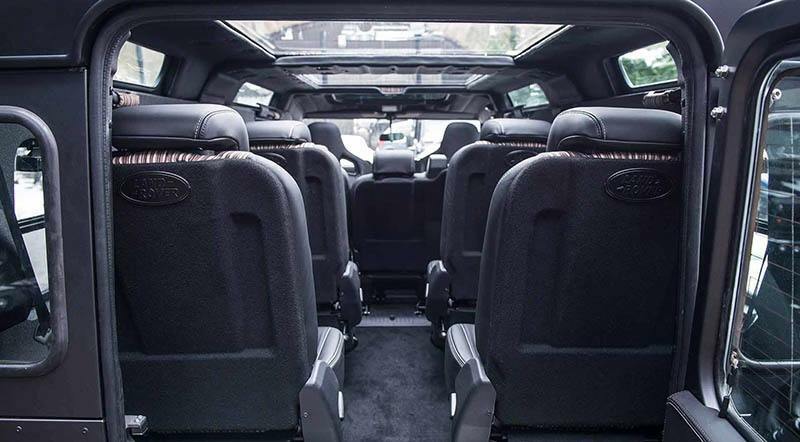 The 3-row crossovers are pretty common but this SUV has 4 rows with 9 seats. 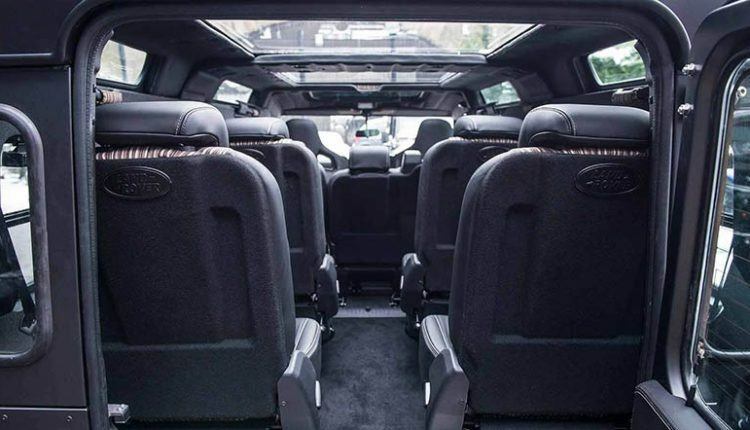 A pair of moonroofs renders accented lighting to illuminate the expansive cabin of the SUV. 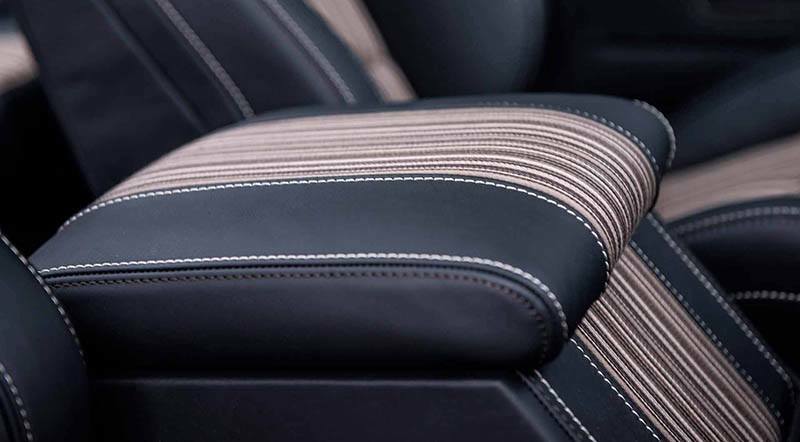 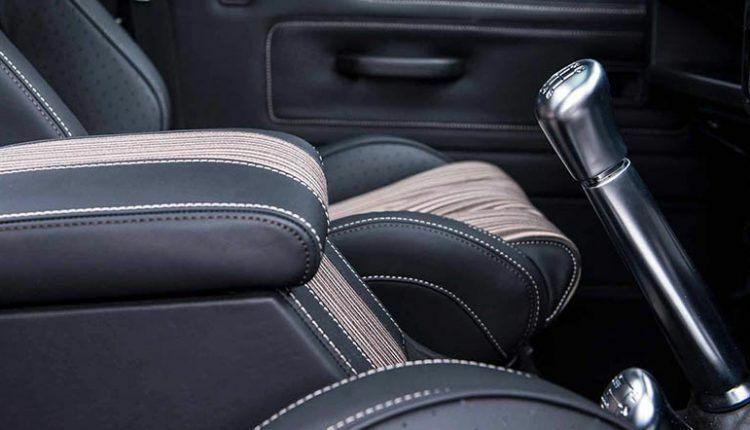 The leather seats, an infotainment system, and mechanical aluminum seats are some other salient features of the interior. 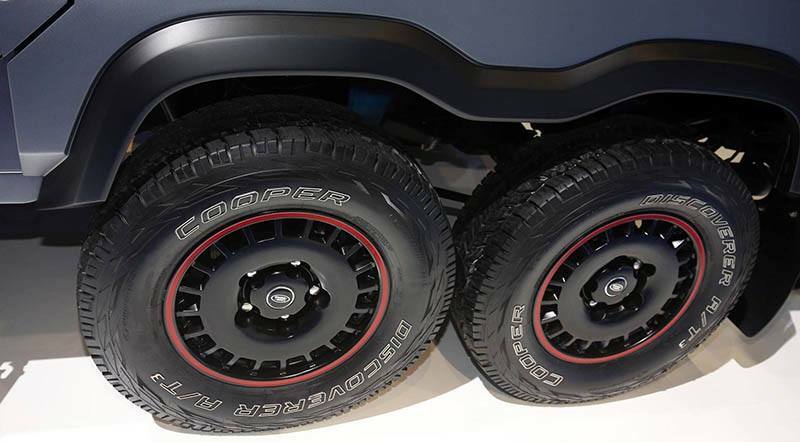 The monstrous SUV will move forward acquiring power from all its 6 wheels that move in tandem with each other. 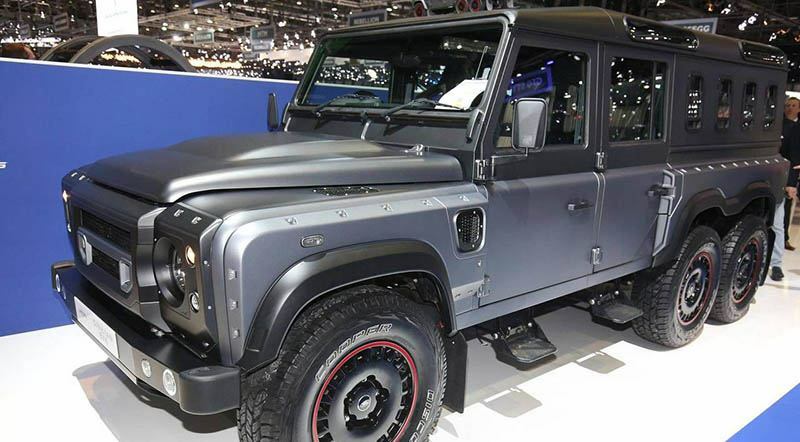 Powering those wheels is a 2.2-liter turbocharged 4-cylinder diesel engine making 170 horsepower. 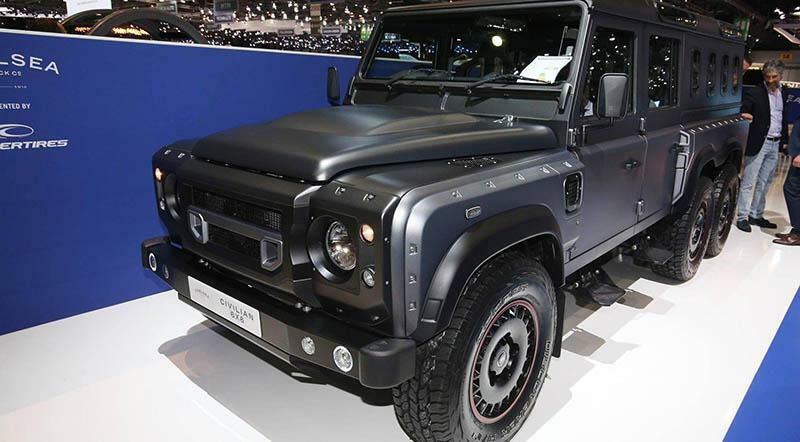 However, a 6.2-liter V8 capable of producing 430 hp can be opted by customers. 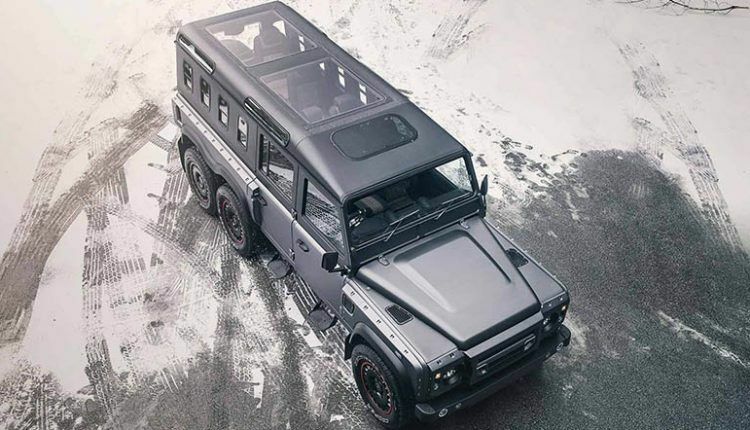 The Flying Huntsman 6×6 Civilian Carrier is priced at $345,400, which is very cheap compared to other 6×6 vehicles in the market.